After taking a break to get things done in real life I'm back. I will be sharing over the next few days some things I made while away. 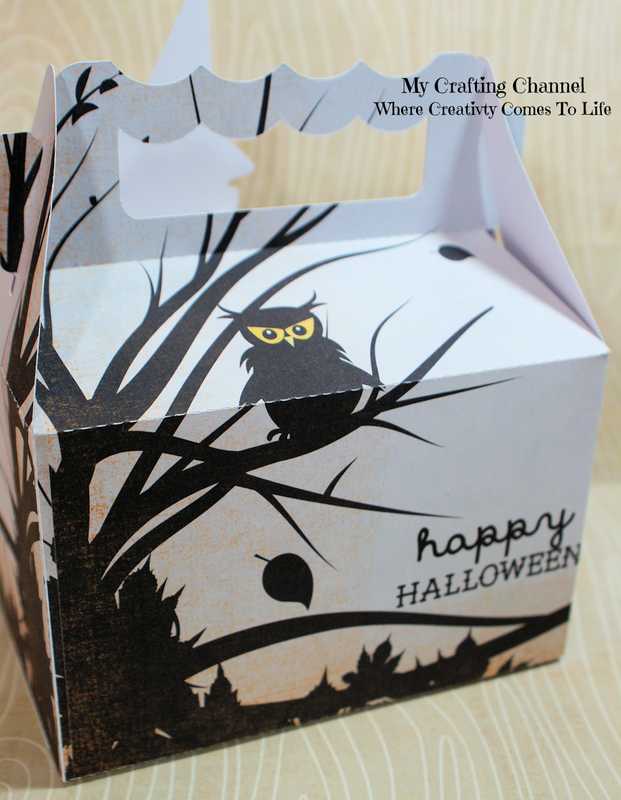 My next few post will be Halloween Boxes. Yes, I know Halloween is over but was too busy to post before the holiday. Welcome back!! Your box is so adorable! 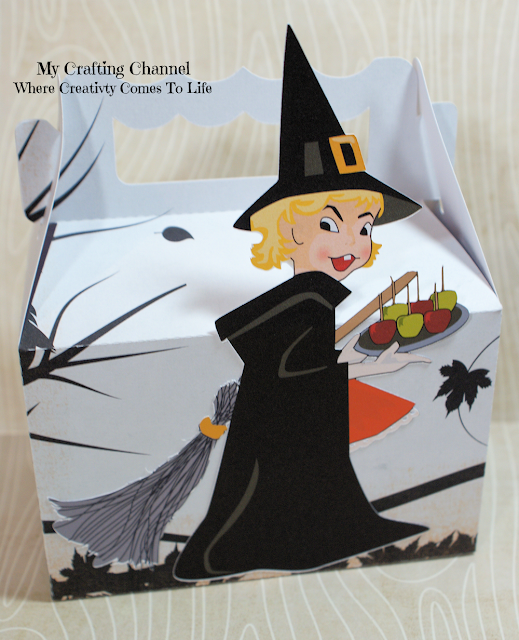 Love the little witch! I just knew you were going to get that magic wand and come out with something spectacular with those treat boxes. 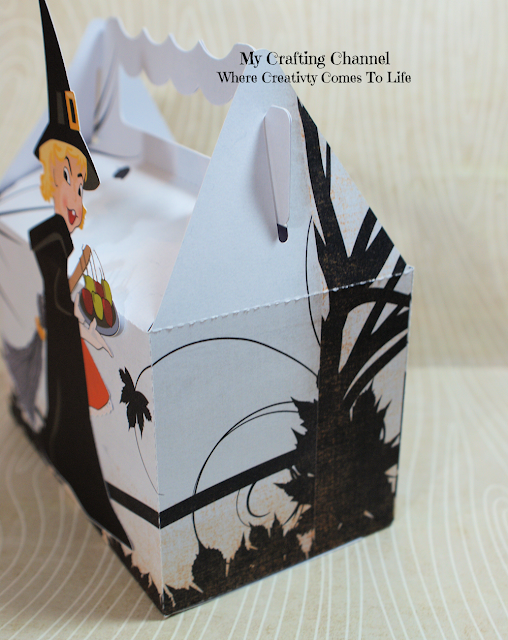 You are the Queen of those gable boxes. Fantabulous Nana! What a fabulous treat box!! Love the cute witch!! Have a great day. A fabulous witch! 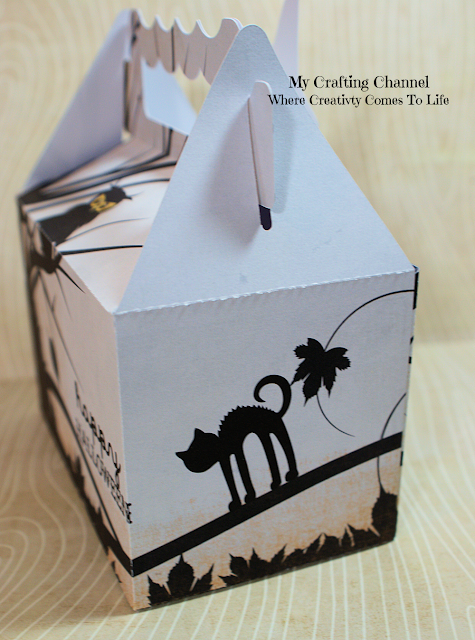 Fun treat box my friend! The perfect pop! She is adorable!